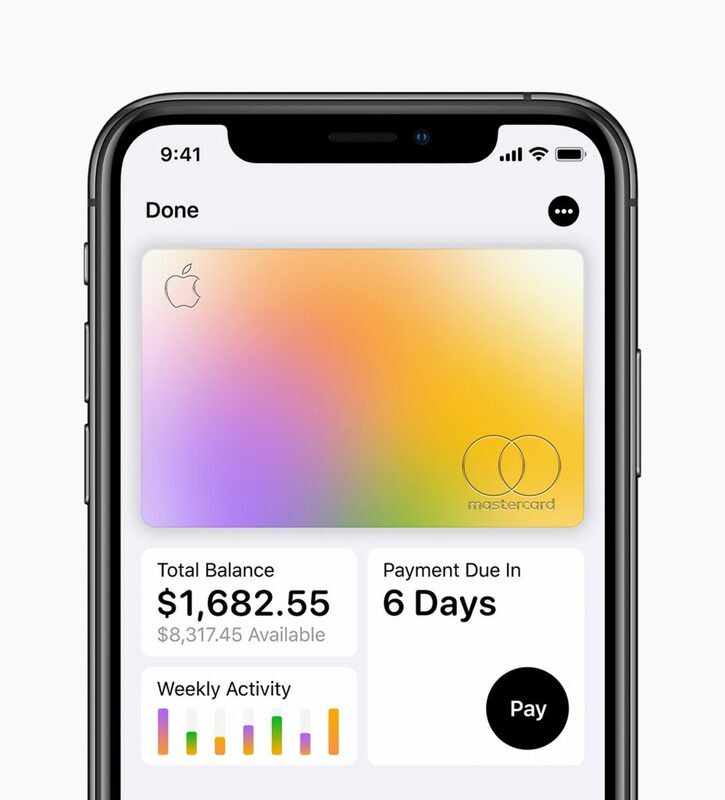 In case you’ve been living under a rock in the last few days: Apple Card, the tech giant’s latest product and first real move into financial services, is officially here. Or will be in a few short months, bringing more seamless experiences for iPhone users and a throbbing headache for the entire industry. Courtesy of the triumvirate of Apple, Goldman Sachs and Mastercard, the service is expected to drop in June through Apple Pay, with zero fees, super-low interest rates and better rewards. Gamechanger? Without a doubt. But how will it change the game exactly? “Think of the sheer volume of potential users,” W.UP’s innovation manager, Adrián Lénárd says. “The number of active Apple Pay users is close to 400 million and the service will be soon available on some 900 million devices across the globe. 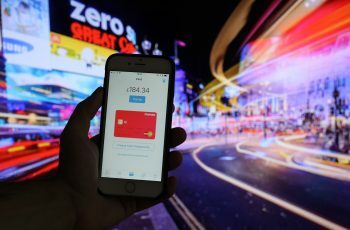 In comparison, challengers like Monzo or Revolut, have a combined customer base of 10-20 million. This can bring about a tectonic change in market dynamics,” he explains. Last year alone, e-retail sales amounted to $2.8 trillion and will jump to $4.8 trillion by 2021. The same year, 2.14 billion people will be shopping online. And Apple is making sure to woo and wow as many of them as possible. “Rolling out Apple Pay was clearly step zero of creating a whole new ecosystem. Wherever you can’t use Apple Pay, you can just swipe your Apple Card,” Adrián adds. Apple Card will come in two forms: mobile and physical. Both versions look slick, offer cashback incentives on every purchase and charge exactly $0 in late fees, annual fees or international fees. So where’s the catch, you might wonder. With good reason: in our more and more digitised and trackable world, convenience often comes at the hefty price of privacy. “Apple promises that your transaction details, purchase history and profiling data will stay on your device. Nor Apple or Goldman Sachs will dig into it, analyse it or sell it to third parties,” Adrián explains. And in the age of data-breach-ridden service providers, that’s music to customers’ ears. Although not much has been revealed about the exact workings of the new mobile credit card, when it comes to convenience, intuitiveness and functionality, it sure will deliver. It will be available across all devices and built into the Apple Wallet app, with a mean spending tracking feature, alerts on upcoming payment deadlines and monthly spending reports. Apple Card: playing well with others? So what does this all mean for traditional players? Adrián says: “Apple’s credit card might just be the first step toward a centralised retail banking ecosystem. If more and more people ditch their banks and switch to services like Apple Card, debit accounts will ultimately be managed by one, maybe two major banks. Not to mention that the more debit accounts traditional banks will lose to challengers, the less lending power they’ll have. 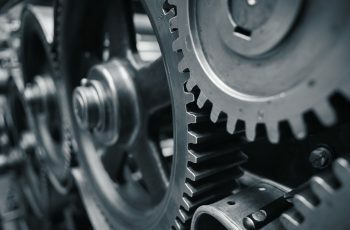 This can be the end of traditional banking as we know it.” And it also might be a sure-fire way for traditional banks to become nothing more than utility providers, buried under shiny new services. Incumbents aside, Apple’s announcement has probably surprised other big techs, too – or gave them the final push to make their own move. 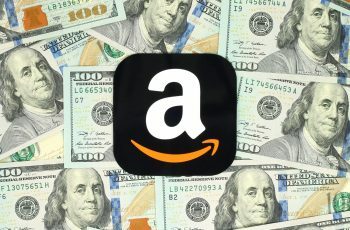 With PSD2 in effect, it’s only a question of time before Amazon or Google follows suit. The customer. 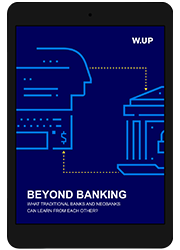 “Consumers are more and more design- and experience-focused but banks still don’t seem to fully understand the importance of this. The smooth experience and the wow factor offered by Airbnb and Uber is becoming the new norm. This is partly the reason why challengers like Revolut could gain traction in next to no time,” points out Adrián. If you need numbers to believe this, just look at the latest Design Value Index, released in late 2016: companies that made design thinking an integral part of their corporate strategy, including Apple, showed a 211% return over the S&P 500, outperforming their peers by over 200% for the third year in a row. “The financial sector has a long way to go but with Apple entering the picture, things will definitely heat up. Those who are late to the game will pay a high price and may never catch up again,” Adrián concludes.